Why would You Prefer an Online Education? January 8, 2015 Vaibhav SComments Off on Why would You Prefer an Online Education? Since the technology of internet is improved over and over, it starts taking over something which is usually done physically such as paying the bill, shopping and going to school. Talking about going to school, we have heard so much about online course. Yup, this trend was spread by some of the famous Hollywood celebrity. They did not attend the private school to catch up their degree, but they attend online education (course) in reputable university to complete the list of education in their curriculum vitae. This trend is increasing today, and it becomes the common people’s consumption. However, trend is not only the main consideration to choose online education. There are many things matter, just like these ones. Everything comes with consequences, including choosing the online education. Make sure that you have strong reason why you choose this education type such as you have permanent job in the morning, or the university that you enter is so far from your home and you cannot leave your home due to certain reasons. Having online course is not always practice because there are many things that you will miss such as the socialization, real time experience of study and many more, so make this online course decision is worth to get. Since it is online, usually everything goes in banking transaction, but don’t be too sure about that because each university offers different system of payment, so ask the administration first about that. It is important if there is additional cost that you must pay, but it is not mentioned in the display. You should also ask about when the tuition fee is paid such as hourly or monthly or in the semester. If people have problem with budget for taking higher education, they will find that this will not be great problem with e-learning. People can choose the sites which offer the suitable budget for their pocket. 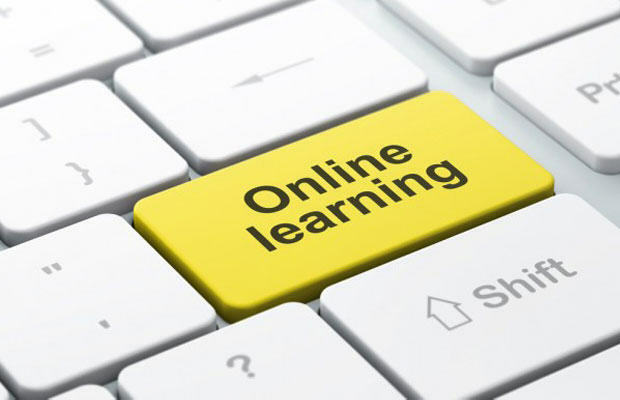 E-learning makes people able to reach more affordable higher studies. Of course people understand that different people will need different methods of teaching. People will not find this support when attending classroom with certain amount of students. It is also possible for people to club different e-learning program especially for comprehensive education. People will be able to discuss certain subject with different implementation all around the world. Yes, it is possible for them to make discussion group from all over the world. If you are joining the online education, one thing that you really want the most is taking the title of the education. Some people even only think of the title that they will put in the last name rather than the knowledge that they get. That is why you should be critical in finding out whether the online education that you take is accredited or not. It will waste much money if you take the online course that is not accredited, even it is mentioned so in the website. Don’t forget to find out first about the instructor. This is very important to know because that person will determine the right or wrong your study’s quality.